Burning Man has its eye on the sky. 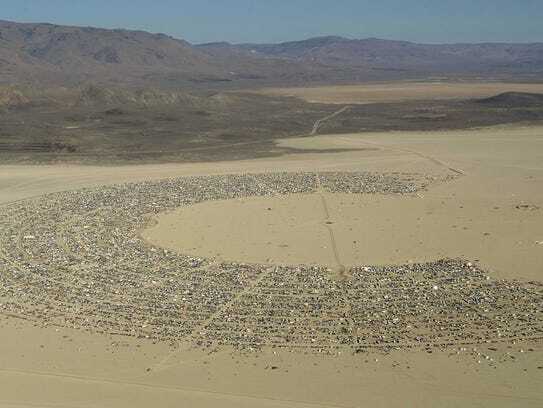 In an effort to get more Burners to fly to the 70,000-person event in the middle of the Black Rock Desert, organizers have been reviewing proposals from air carrier services that would start offering flights directly to the playa this year. Charter companies and private pilots have been flying to the event — an annual, weeklong arts party in early September — since the late 1990s. This, however, would be the first time that the Burning Man organization would contract a company, or a few, to do the job. Additionally, instead of shuttling five or so people, contracted charters would be expected to shuttle about 30 people in an aircraft at one time. Flights would potentially depart from Reno, San Francisco and Los Angeles. While Burning Man organizers were set to decide in early April which company or companies would be contracted, there is still no word as to whether any contracts will go forward this year. Burning Man has released no details as to which companies submitted proposals before the late February response deadline. “We are still working through the (request for proposals) process and will announce details of the program as soon as they are finalized,” said Burning Man spokesman Jim Graham on Wednesday. The contracted charters would fly from select cities directly to 88NV, the temporary airport that is set up during the week of Burning Man outside the perimeter of Black Rock City, where the Burning Man populace resides. About 2,200 people flew into the makeshift airport last year. Charters and private pilots still will be allowed to fly in friends or other individuals free of charge if they want, but they cannot be “shuttling” people back and forth, unless they are doing so as authorized by a contract with Burning Man. While many of the charter companies that have historically shuttled Burners to and from the event have been mum regarding any anxiety about how their business might be affected, the Reno-Tahoe International Airport expressed its enthusiasm for the change of pace. In the past two or three years, the Reno-Tahoe International Airport has seen an uptick in charter flights departing from its tarmac Burning Man-bound, according to airport spokesman Brian Kulpin. “We are so firmly on the map of Burning Man. We love what it does for us. We really roll out the red carpet,” said Kulpin. Although airport officials were unaware of Burning Man’s plans to increase the air traffic headed to Burning Man, they believe it is makes sense given the rising demand for easier travel to the event. It takes about two hours by car to drive from Reno to the Black Rock Desert, which is northeast of Reno, but it can take as many as six to 10 hours during peak traffic in the first few days of Burning Man. By air, it only takes about an hour to travel the less than 100 miles to the Black Rock Desert, Kulpin said. That explains why three charter flight companies and a multitude of privately operated aircraft directed flights to Burning Man from the Reno-Tahoe International Airport in 2015. While there is no count of how many flights took off to the Burn, 111,737 gallons of jet fuel were sold to charter and private operators during the 2015 event, compared to 67,317 gallons during the same week in 2014. “People fly in from Europe, then to New York, and then they fly here to our terminal and then they get a private charter. And then we just have charters that just appeal to people who don’t want to deal with the road traffic. The VIPs are another audience too, and that’s becoming more popular,” Kulpin said. Many of the charters that fly to Burning Man — Advantage Flight, Burner Air and Boutique Air — declined to comment on concerns about whether their business would be damaged if not chosen by Burning Man to operate flights this year. One of the companies, Palo Alto, Calif.-based Centurion, said it’s simply a waiting game. “Burning Man is our big one. We’re going to start doing Coachella next year, but Burning Man is like the Superbowl for us,” said Jack Boyer, a customer service representative with Centurion. Centurion, which has been flying clients to the playa for about 13 years, in the past has flown about 10 to 12 flights per day to the playa during Burning Man. 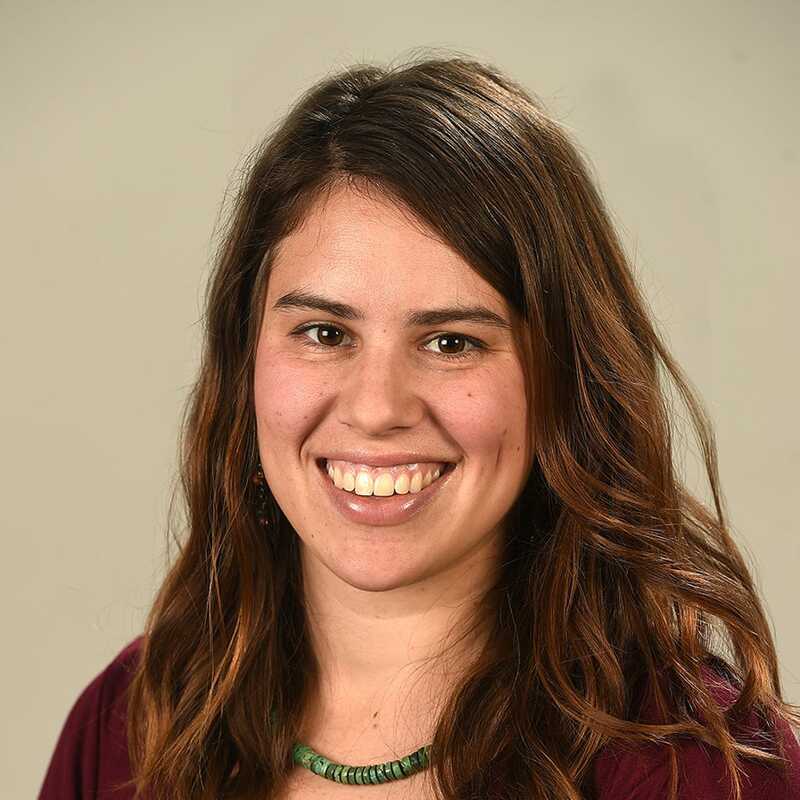 For the most part they fly out of the Bay Area, but they will fly out of “wherever the clients are,” the week of, Boyer said. “We get all walks of life. We get folks that are flying in to San Francisco from Russia, and then we get regulars,” he said. Per person, Centurion sells roundtrip tickets to Burning Man that can cost several hundred dollars to fly from Reno, about $800 from Sacramento about about $1,350 from the Bay Area. Their prices compete with an assortment of other charters, some of which do not have prices currently posted pending Burning Man’s response to proposals. “I think the newest info is in the pipeline,” Boyer said. Burning Man is assessing the proposals based on a variety of elements. Applicants — who were required to complete proposals by the end of February — have to have the appropriate certification along with a $5 million insurance policy for their proposed operation. Burning Man also asked that charters have the ability to fly up to 30 people in one aircraft; to transport 1,000 passengers per day with no more than 200 landings in an 11.5 hour period daily and to offer departures from Reno, San Francisco and Los Angeles with room for expansion from other locations if demand occurs. Ideally, charters should have experience with and proposals for ticket and scheduling systems, according to the Burning Man request. It is unclear whether the charters or Burning Man would handle the ticketing for flights to and from the playa. This entry was posted in Private Aviation Industry News and tagged Air Charter News, Private Aviation News on May 2, 2016 by FlightList PRO.